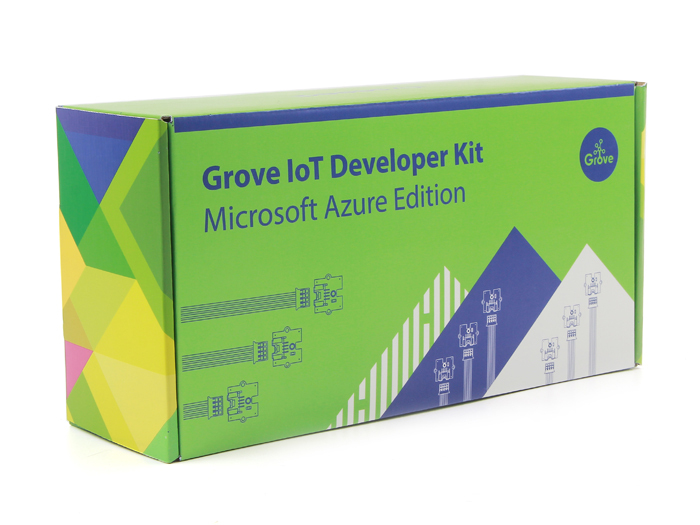 Grove IoT Developer Kit – Microsoft Azure Edition contains an Intel® Edison module, an Intel® Edison for Arduino board, a Grove Base Shield, a set of Grove sensors and actuators with build-in Grove ports for rapid prototyping. Simply plug in the modules and you are ready to create. Part of Microsoft Azure IoT ecosystem. 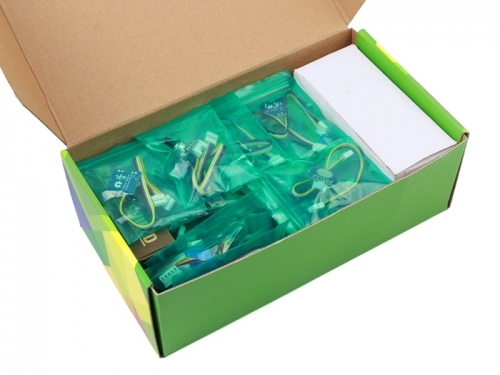 The Intel® Edison compute module is designed for expert makers, entrepreneurs, and some industrial IoT applications, it provides ease-of-development for a range of prototyping projects or commercial ventures when performance matters. 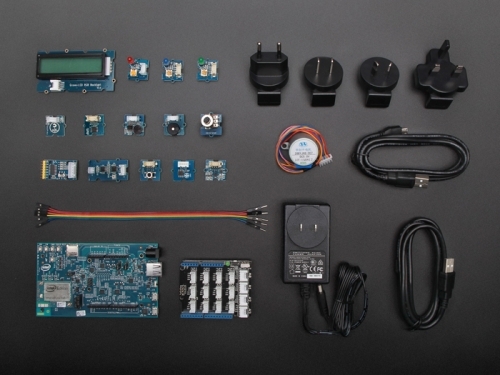 With an expansion board interfaces with a wide range of Arduino shields, Intel® Edison for Arduino allows quick and easy prototyping with open source hardware and a software development environment.